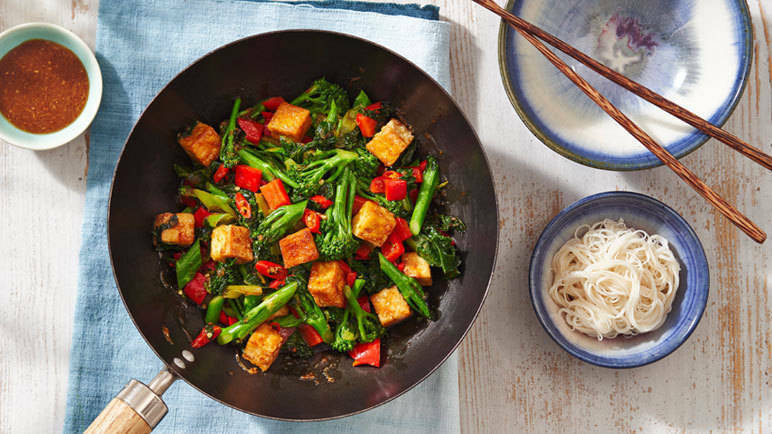 Bright, zingy and quick, this uncomplicated stir-fry is perfect for a weeknight meal. In a small bowl whisk together the sesame oil, soy, garlic and ginger. Whisk in the corn flour and set aside. Heat the vegetable oil in a wok on high. Add the chilli and spring onion, cook for a minute, then add the broccoli, pepper and kale. Cook for 4-5 minutes until the vegetables are cooked. Squeeze as much moisture out of the tofu as possible, and cut into cubes.  Coat the tofu in the cornflour and fry it in a little vegetable oil until golden and crispy. Give the sauce a final whisk, add it to the vegetables. Stir well and add the cooked pieces of tofu. Continue to cook for around 8-10 minutes. Cook the noodles to the packet instructions - and Enjoy!